Are you ready for some feel-good, sing-along, get-up-and-dance summertime music? 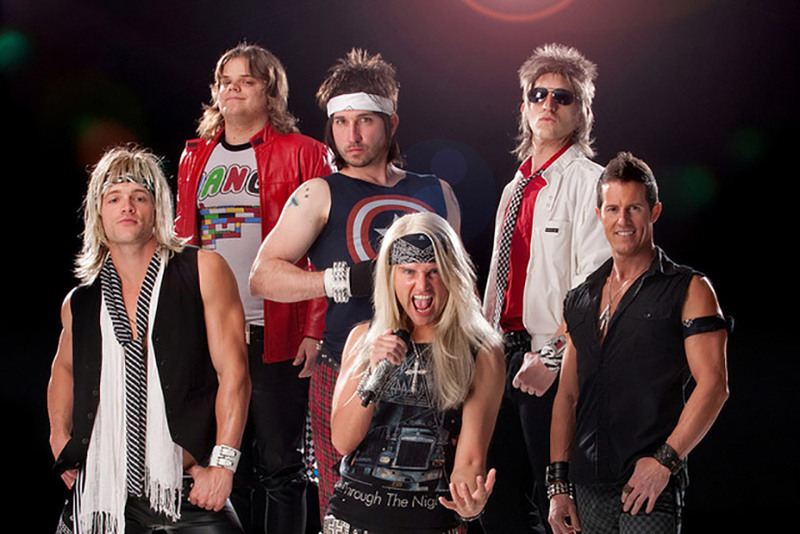 Then you are not going to want to miss a single performance in Silver Dollar City’s 2nd Annual Summer Concert Series. Last summer’s event was incredible and this year’s lineup is just as stellar with legendary bands whose hits span decades and transcend genres. 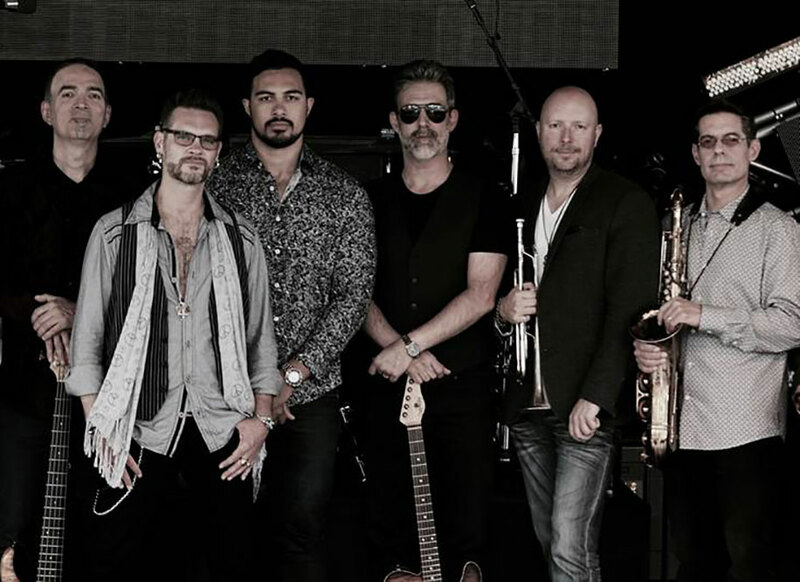 The nation’s premier 1980s tribute band, Members Only provides a high-energy performance featuring the decade’s most recognizable singles. Playing hits from iconic groups like Chicago, Journey and Kansas, these talented musicians are sure to have you on your feet and dancing to all your favorite songs. 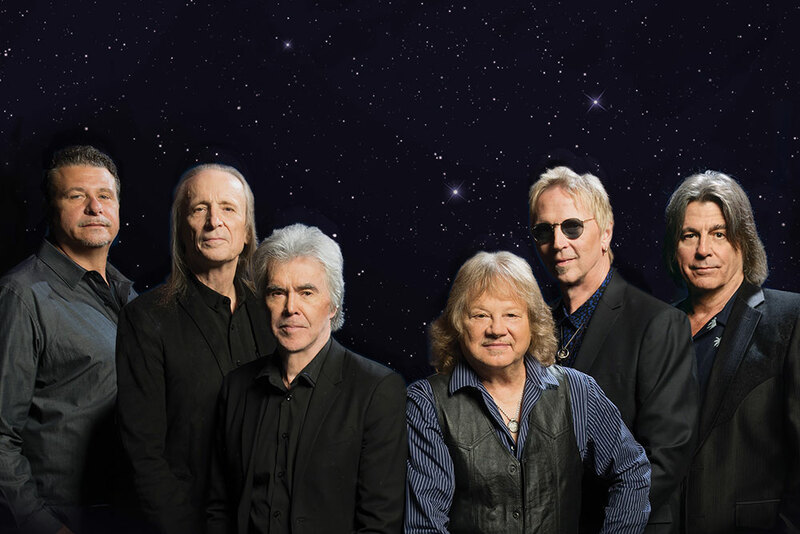 Legendary music icons, Three Dog Night, celebrating nearly five decades, claims some of the most astonishing statistics in popular music. In the years 1969 through 1974, no other group achieved more top 10 hits, moved more records or sold more concert tickets. 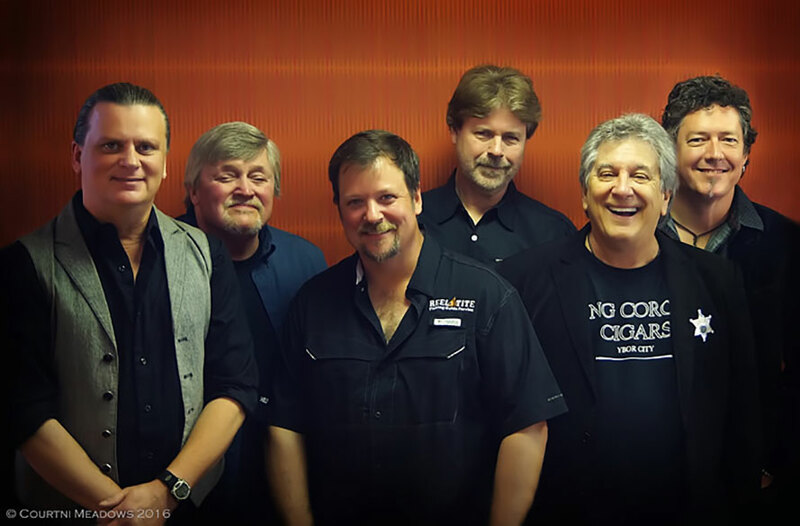 One of the top acts in Southern Rock, Atlanta Rhythm Section had two gold and one platinum album in the 1970s. Their hit singles “So in to You” and “Imaginary Lover” reached the top 10, while tracks like “Doraville,” “Spooky” and “I’m Not Gonna Let It Bother Me Tonight” remain crowd favorites. These jazz-rock stars were honored with the Album of the Year at the 1970 Grammy Awards. Top hits “You’ve Made Me So Very Happy,” “And When I Die” and “Spinning Wheel” each charted in the top five. 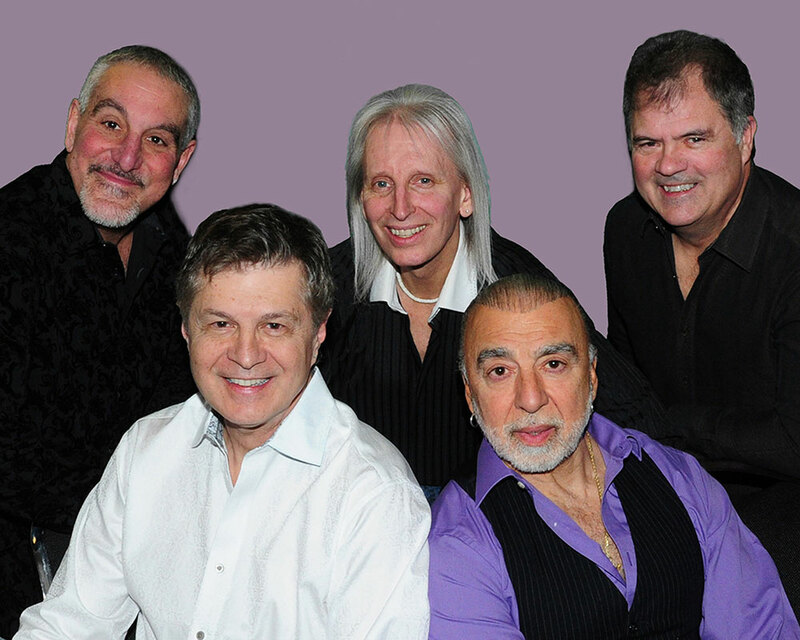 The Buckinghams surged onto the pop scene in the late 1960s, reaching the top of the charts with their iconic single "Kind Of A Drag." 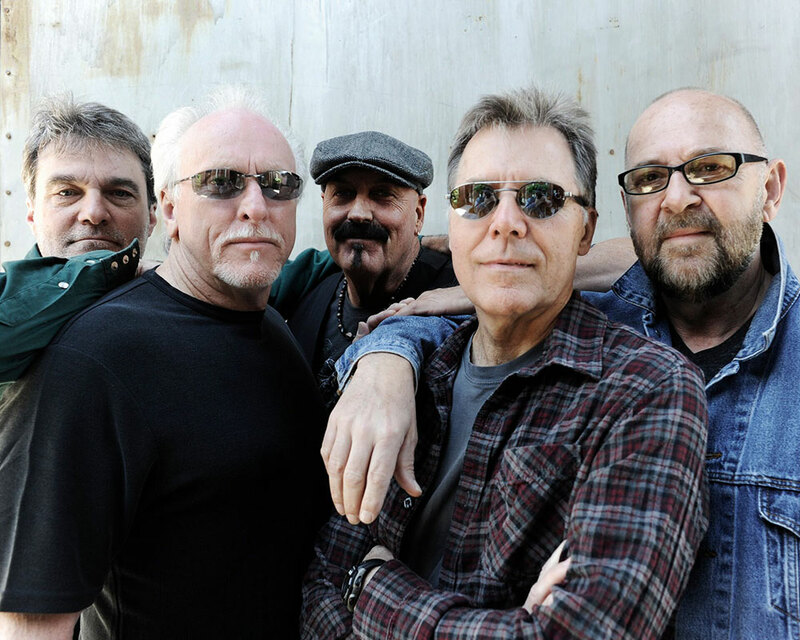 They also charted top-10 hits like "Don't You Care," "Mercy, Mercy, Mercy" and "Hey Baby, They're Playing Our Song" in 1967, the year Billboard Magazine named them "The Most Listened To Band In America." All concerts begin at park closing in Echo Hollow® Amphitheatre and are free with your park admission. Already have your one-day ticket, Splash & Play multipark ticket or 2018 Season Pass and looking for an extra special concert experience? Book your seats on the back porch of the Midwest Living® Culinary & Craft School and enjoy a bird’s-eye view of the concert of your choice and a delicious meal. Seats are very limited so don’t delay. Or, get guaranteed seating with a Show Lovers Pass for just $10 plus tax, per person, per concert.